Tire Plant Tuber Conveyor Cooling Spray Tubes – FCM Products Inc. 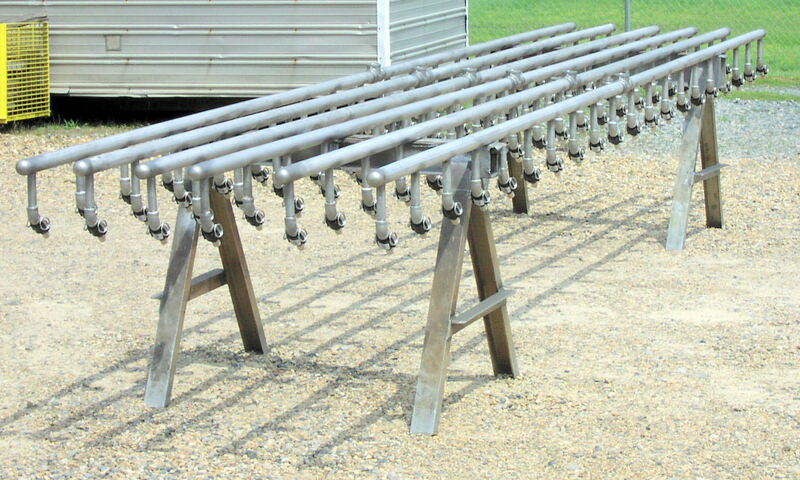 These tuber conveyor cooling spray tubes were constructed in February 2009 for a tire plant in Texarkana, Arkansas. They measured 200 feet in length and are constructed of 1 1/2″ stainless steel pipe.